Starting Well reveals how our preschools stack up on the world stage; Vital Voices for Vital Years culls leading voices from Singapore’s early childhood sector; Parents’ Survey throws up some surprising facts. WHAT IS THE STARTING WELL INDEX? good, inclusive early childhood educational environment for children between the ages of three and six. In particular, it considers the relative availability, affordability and quality of such preschool environments. Nordic countries emerge top, with New Zealand (9th) and South Korea (10th) leading in the Asia Pacific. The report reveals preschool weaknesses in countries respected for strengths in tertiary education. Australia (28th), Canada (26th), Singapore (29th) and the U.S (24th) are placed in lower half of the Index. Detailed results are available at www.startingwell.org. Singapore’s performance for the categories of ‘affordability’ (21st) and ‘availability’ (25th) was average. It scored lowest in terms of ‘quality’ (30th) which includes factors like ‘student-teacher ratio’, ‘average preschool teacher wages’, ‘preschool teacher training’ and ‘linkages between preschool and primary school’. 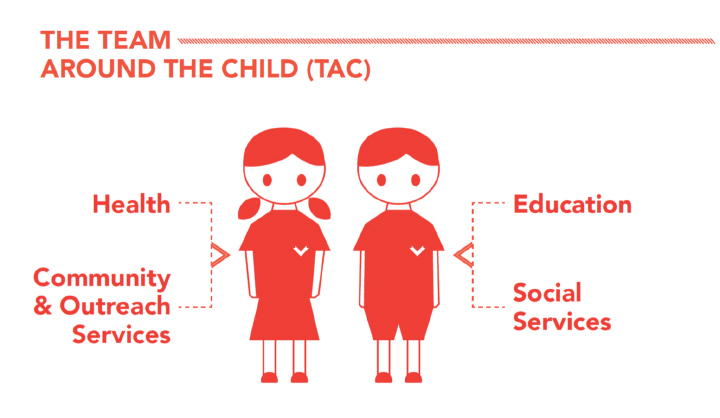 Singapore did well in providing curriculum guidelines and targeted subsidies for underprivileged families. Singapore also has high levels of preschool enrolment. WHAT DO PRESCHOOL STAKEHOLDERS AND PRACTITIONERS THINK? 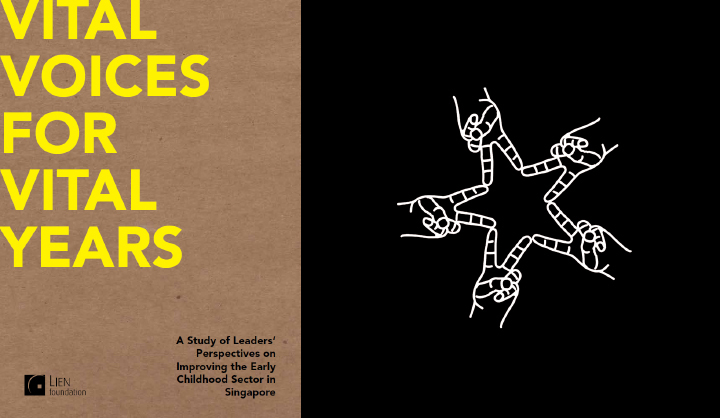 To examine what it takes to advance Singapore’s preschool education, a qualitative study entitled Vital Voices for Vital Years drew upon the views of 27 leaders from a range of disciplines in early childhood services. 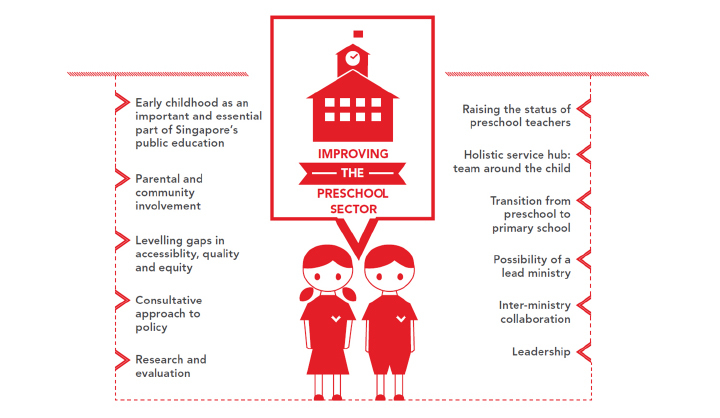 It examined the key challenges facing the preschool sector and provides a ground‐up perspective of solutions for improvements. WHAT ARE SOME SALIENT POINTS THAT CAME UP? Some of the challenges highlighted by the study include: uneven quality, equity and affordability currently present in the sector; difficulties faced by the preschool profession—high turnover, low status and low pay; need for increased efforts for greater parental awareness and education. The study raised some possible areas for improvements: 1) Leveling the gaps in quality, affordability and accessibility for better equity, 2) Elevating the early education workforce to revitalise the profession, 3) Drawing greater community and parental involvement for a holistic preschool education and 4) Advocating the formation of a new distinct lead ministry for greater efficiencies and coherence of policies and implementation. AND WHAT DO THE PARENTS HAVE TO SAY? An online parents’ survey followed the recent release of these two studies. It garnered the insights of parents’ views on preschool education, the factors that influence their choice of preschool, satisfaction level of their child’s current preschool and ideas improving the preschool sector in Singapore in terms of affordability, accessibility and quality. In all, close to 1,400 parents with preschoolers responded. A majority (72%) of parents felt that preschool should be made part of Singapore’s public education. Most parents (73%) are satisfied with their children’s preschool education but more than half (73%) are ambivalent or dissatisfied with the accessibility, affordability and quality of the Singapore’s preschool sector.